People are beginning to flock to Egypt and it’s not hard to see why. 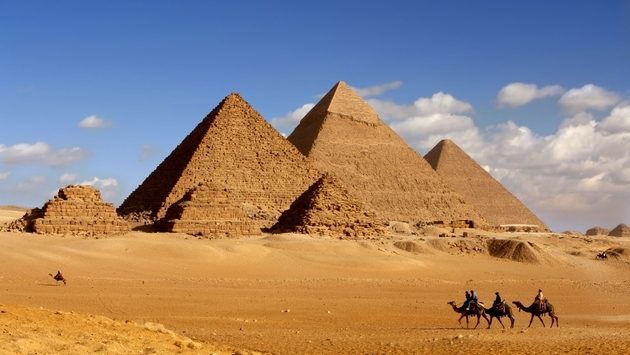 Egypt is a land of enchantment – with millions of years of history and religious sites scattered throughout the country. The hardest part will be deciding where to visit. Central Holidays makes this easier by offering package tours with different itineraries and number of days, depending on your availability and budget. Regardless of how long you stay, here's my list of hotspots you can't afford to miss.